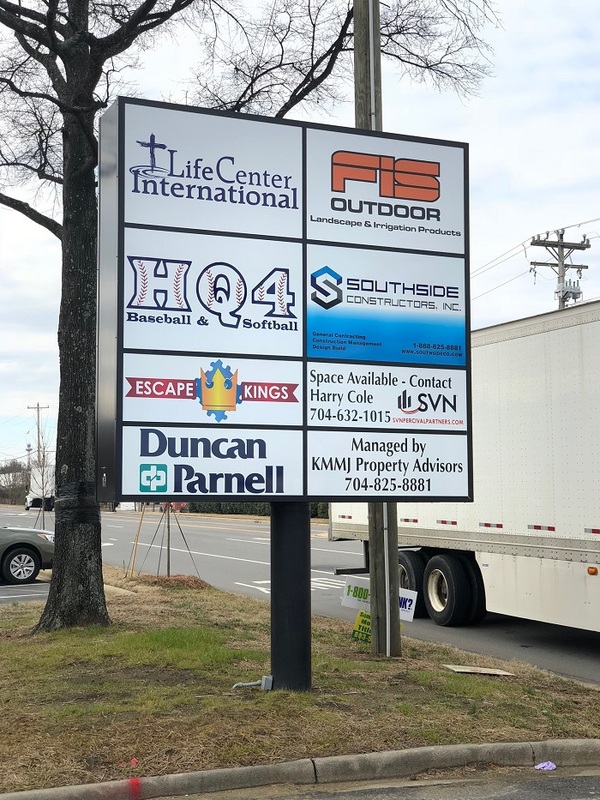 Check out one of our largest Signs! 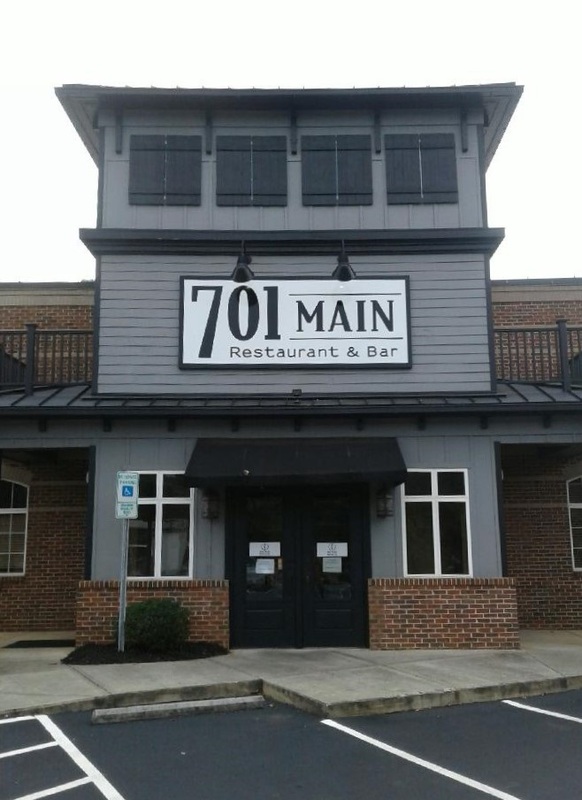 Brand New Restaurant Signage by JC Signs! 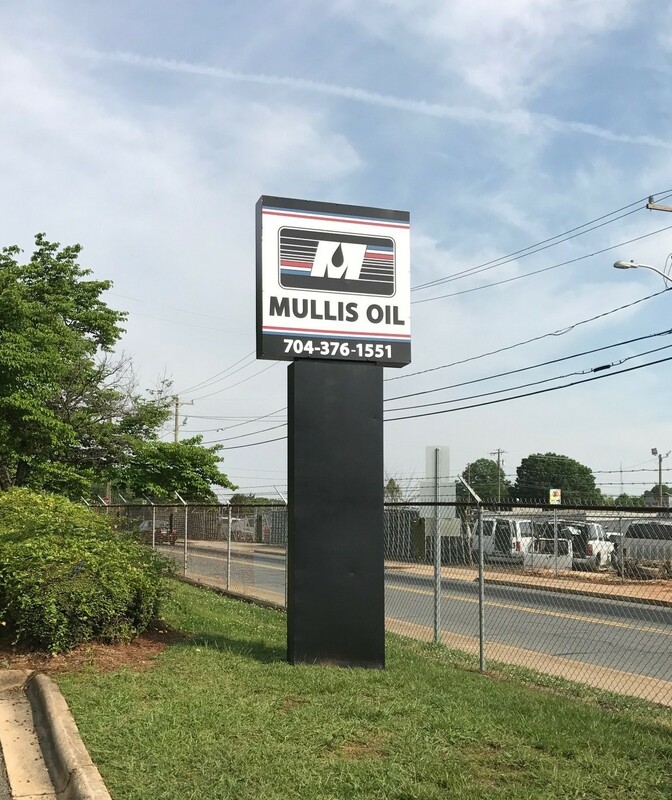 Do you have a Pole Sign that needs a ‘Boost’? 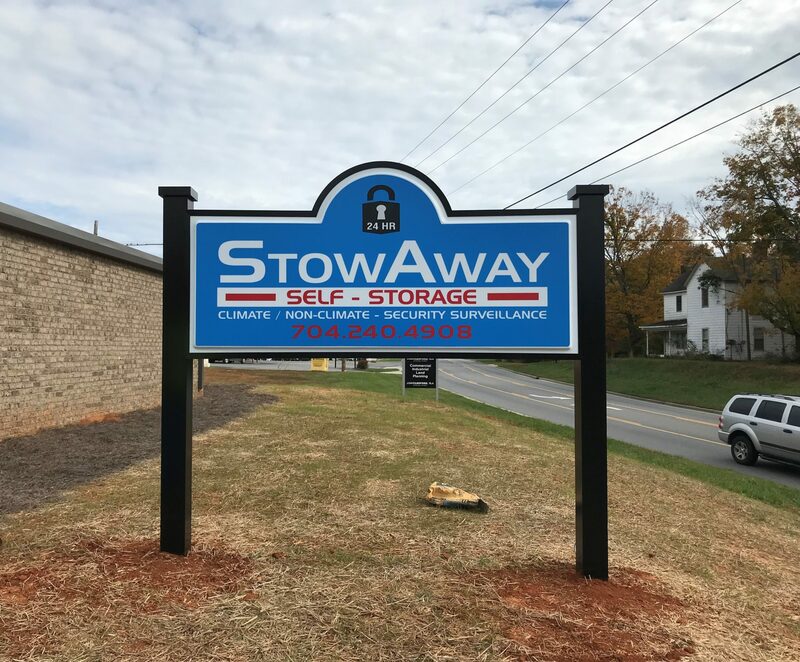 Another Project in the Books! 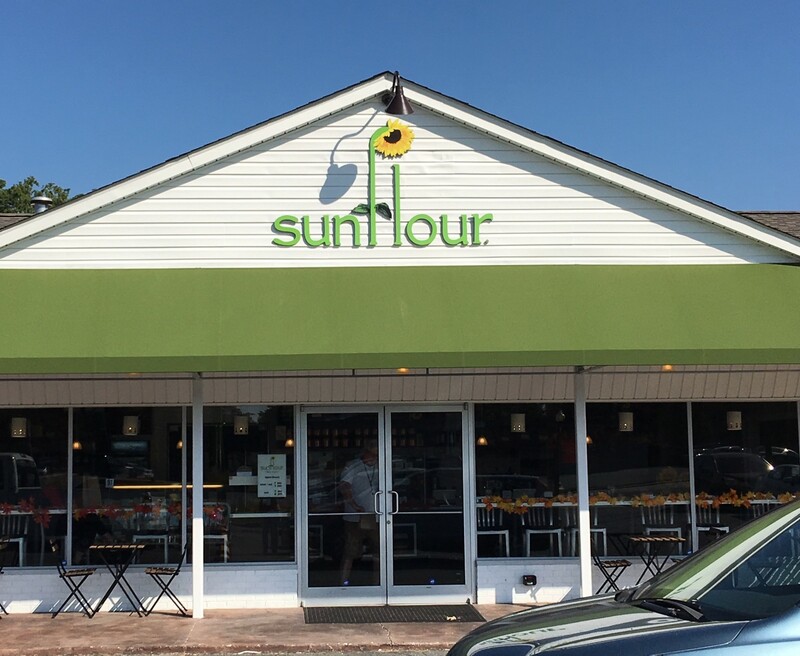 Exterior Signs for Sunflour Baking Company of Harrisburg, by JC Signs Charlotte! 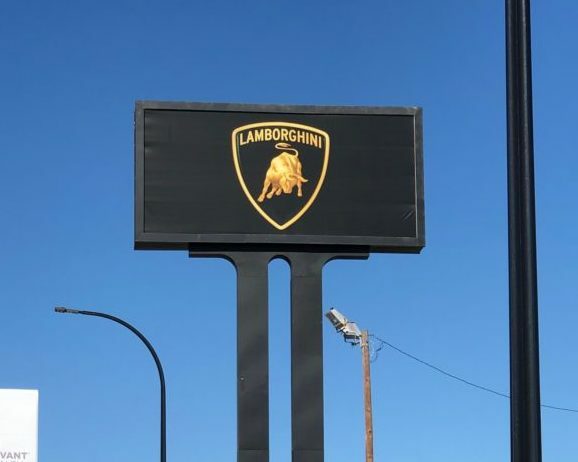 Do you need a Sign updated? refurbished? 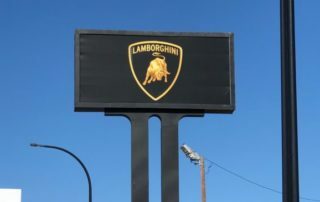 made to look like new again? 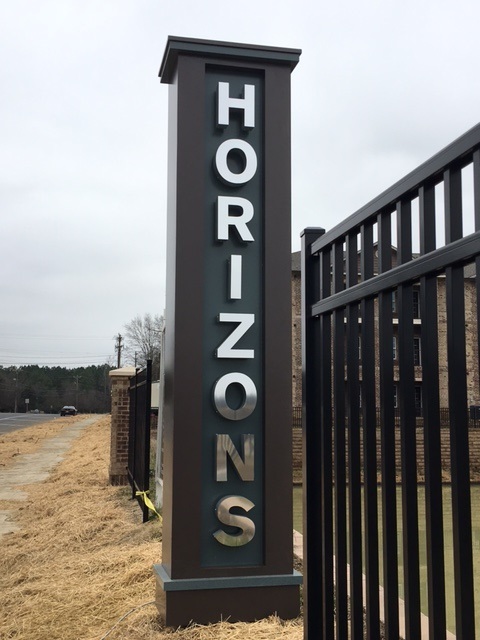 Check out this 12 foot tall Pylon-Style Monument Sign by JC Signs Charlotte for Horizons at Steele Creek Apartment Homes! 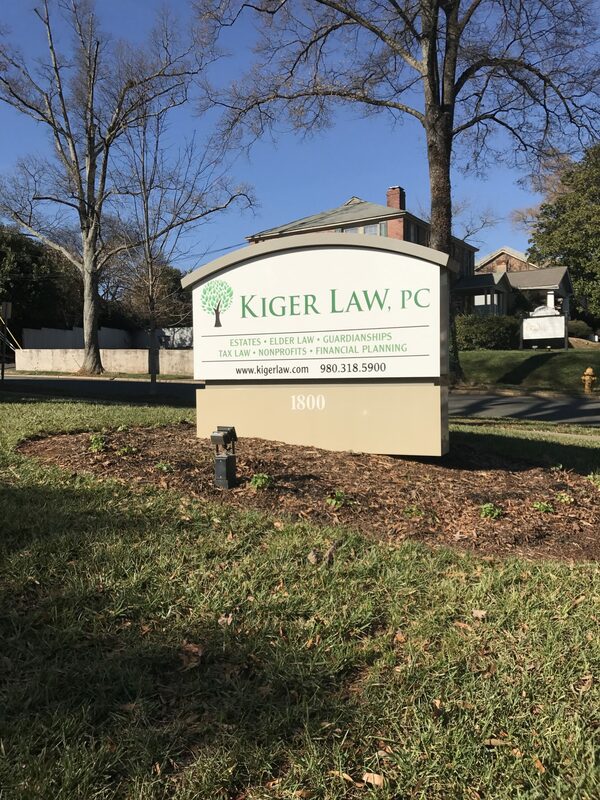 New Signage for Kiger Law of Charlotte, by JC Signs Charlotte! 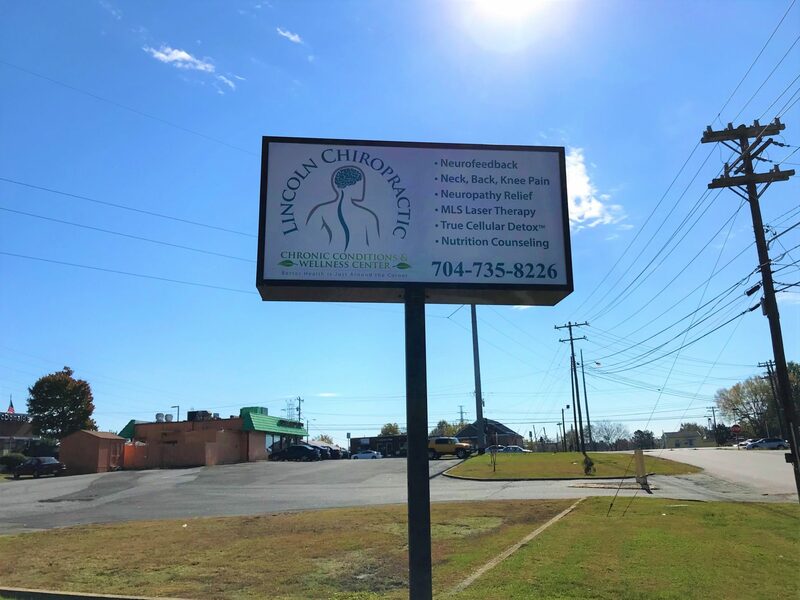 Our latest project! 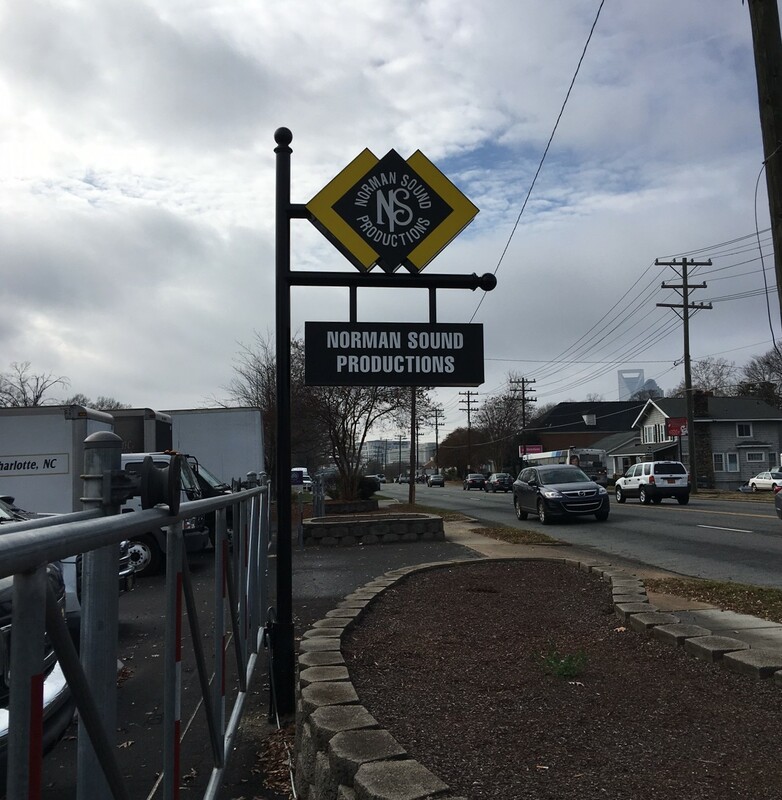 Exterior Signage for Norman Sound Productions in Charlotte!